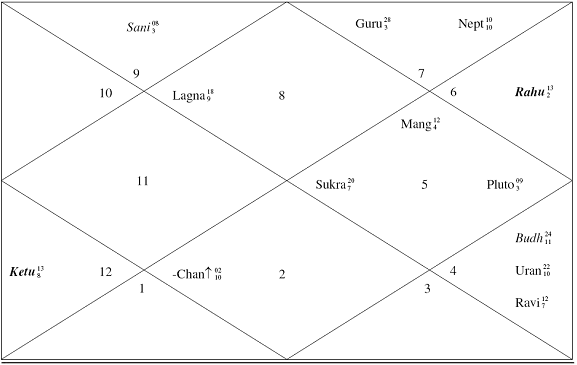 Sun the lord of his tenth house of success will be exalted but square to natal Sun and inconjunct to natal Rahu as well as square to transiting Rahu. Moon the lord of his ninth house of bhagya and luck will be twelfth from its own house. He will be under the influence of Sun Antardasha in Guru Mahadasha. Ganesha finds that the transits are so, bad including the weak natal destiny, that he may lose the elections.